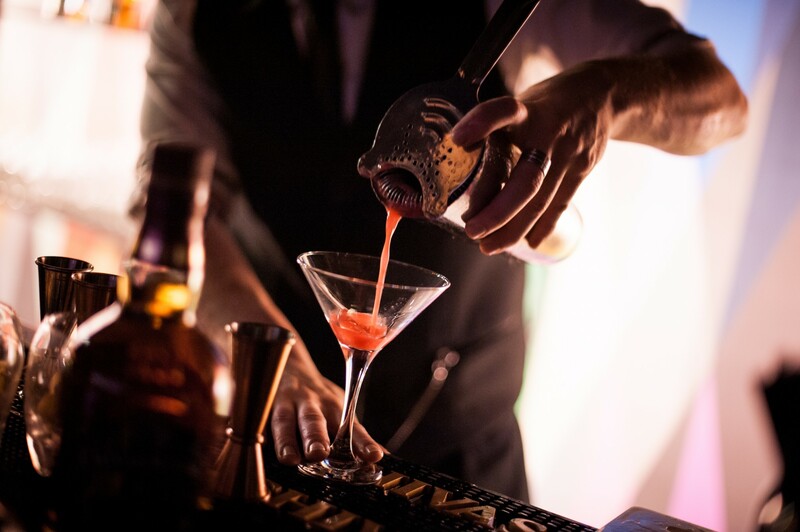 Any occasion is considered worthwhile when enjoying a good drink. Liquid Gold presents a selection of drinks using our quality Prosecco…enjoy! Liquid Gold is guaranteed to get the party started. Francoli family and their renowned distillery.